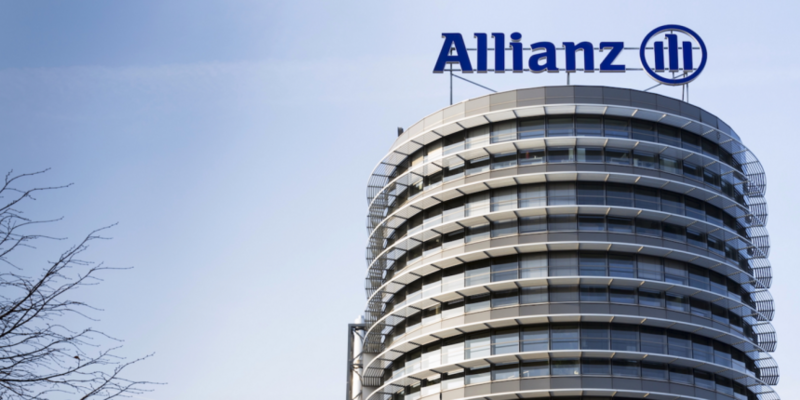 Germany-based insurance giant Allianz has reported it has successfully used blockchain-based smart contracts to handle catastrophe swaps and bonds, adding that the technology could boost marketability of the financial instruments. “Cat swaps” and bonds are tradable instruments that allow insurers to guard against huge potential losses following a major catastrophe, and which are triggered under predefined parameters. However, the payments between insurers and investors can drag on for weeks or months after a disaster. Automating the process via smart contract technology, though, has the potential to reduce that time to as low as a few hours, the organization said. The trial – which was carried out in partnership with investment management firm Nephila – demonstrated that transaction processing and settlement of funds between insurers and investors can be “significantly accelerated and simplified” by using blockchain smart contracts. The firm cited other benefits of the trial, too, including the increased marketability of the swaps and opportunities to use the smart contracts in other insurance transactions. “By replacing manual operations, which are currently embedded across the entire process, delays and the risks of human error are ruled out,” Boyd continued. The news is the latest in a number of announcements in recent months that see large insurers starting to investigate blockchain technology. Just this week, PwC said it would sponsor research into the blockchain’s potential in the wholesale insurance industry, as well as the creation of a proof-of-concept prototype. Further, in April, insurance provider John Hancock began work on proofs-of-concept using blockchain in partnership with ConsenSys Enterprise and BlockApps.